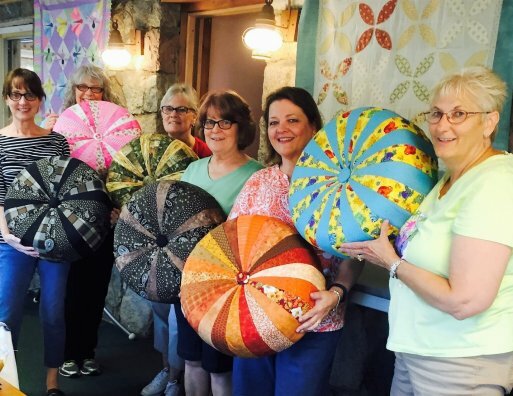 Overnight retreats are special times at Caroline's! Fully equipped kitchens are available complete with cooking and eating utensils. Many guests also choose from the variety of nearby restaurants. Large classrooms will accommodate several sewists and your projects easily. Prices are reasonable: $40 per person per night with a $10 deposit per person required. Deposit is non-refundable but is applied to the cost of your stay. 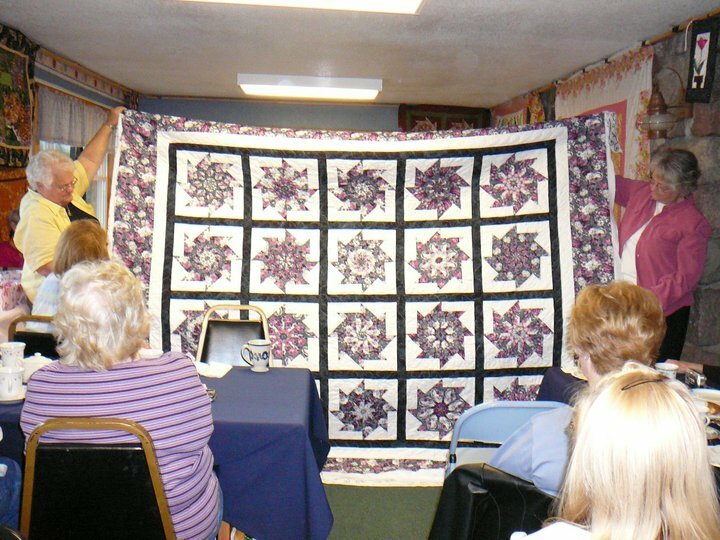 We have a variety of classes available for you and your quilting friends to enjoy during your stay. Browse the class options below. At least three to six people can take each class. Call us for details.